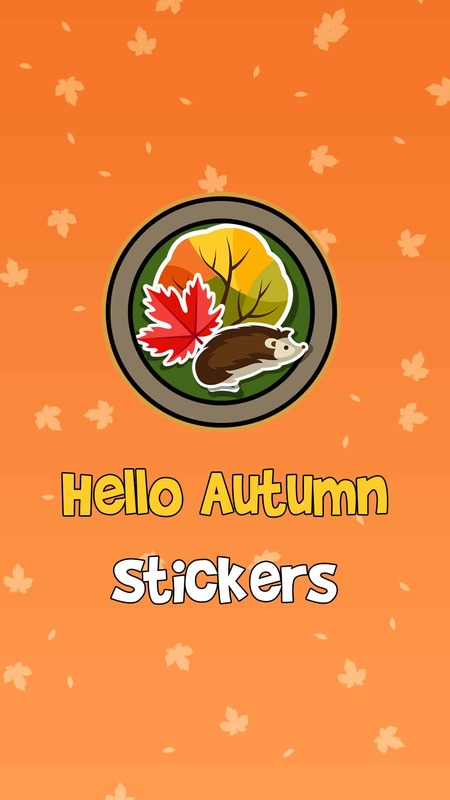 I’m super excited to announce that “Hello Autumn Stickers” are currently featured on the Sticker App store under the “It’s Fall Y’all” category! 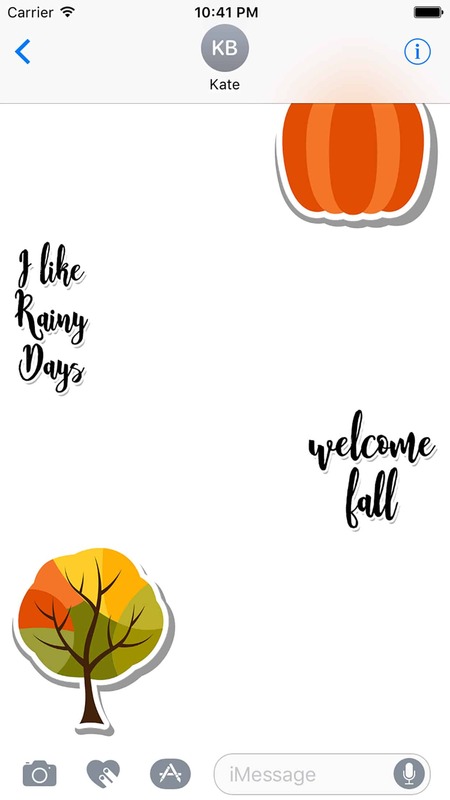 This beautiful fall themed sticker pack containing 51 stickers to share your enthusiasm for the fall season with your friends and family. 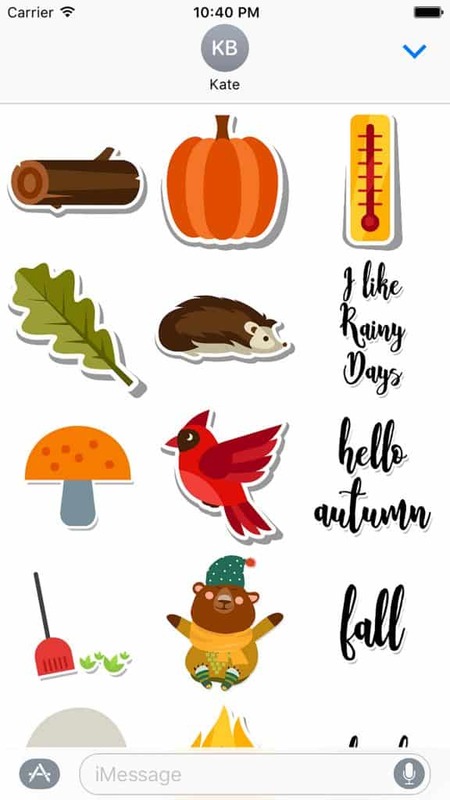 Sticker pack includes autumn harvest vegetables, cute fall animals, autumn themed quotes, plenty of leaves and other seasonal flare.